3x06. . 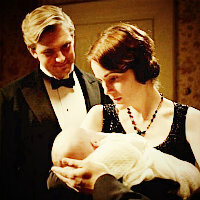 Images in the Downton Abbey club tagged: downton abbey.